Our reputed entity is engaged in supplying RG 59 Cable. Approx 10 Rs or 25 Rs as per quality and size. Conductor material: 100% Electrolytic Annealed Bare copper Grade solid Copper Conductor. 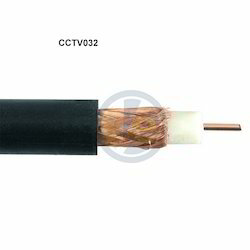 Our reputed entity is engaged in supplying RG59 coaxial cable solid copper wire. 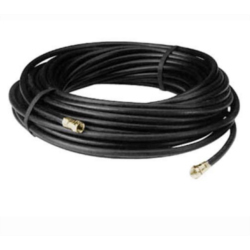 This RG59U Cable is made of quality material and is useful for commercial applications.